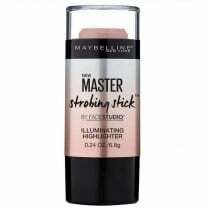 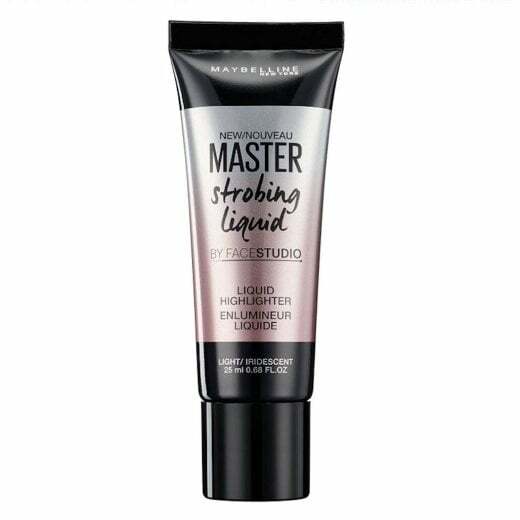 Enhance your features and highlight your complexion with the Maybelline Master Strobing Liquid Highlighter. 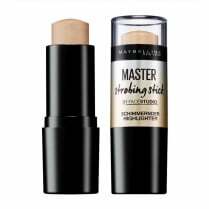 Use sparingly to the tops of cheekbones, down bridge of nose and on brow bones to catch natural light to your face. 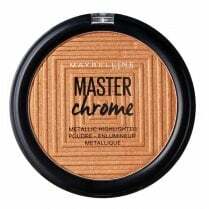 Can be worn alone, on top of foundation to spotlight high points of your face or mix with your foundation or primer for an all over healthy glow. 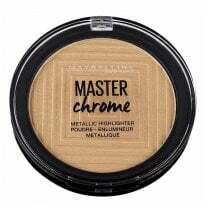 Available in Light/Iridescent, apply with your fingertips and blend.